How Shoppers Stop unifies its Inventory and reducing warehousing cost? Leading Indian fashion retailer deploys JDA Warehouse Management for more efficient warehouse operations, to increase order accuracy and to enable varied fulfillment strategies by channel. 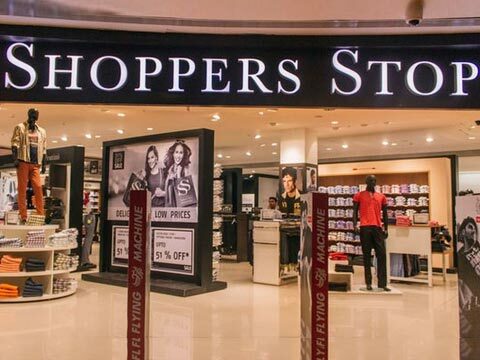 Leading Indian fashion retailer Shoppers Stop has successfully implemented JDA® Warehouse Management across four warehouses in order to help it achieve its omni-channel vision. With warehouses in Mumbai, Bangalore, Kolkata and Delhi, Shoppers Stop now has a powerful warehousing solution that meets the current and future demands of the competitive and varied distribution environment in which it operates. 100% systemized putaway has ensured a 30% increase in order picking accuracy while also leading to an overall inventory accuracy.